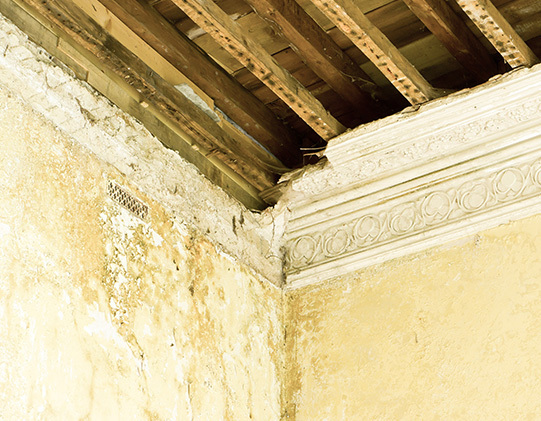 For cornice or plaster mouldings damaged from Flood or fire damage our craftsmen are able to make repairs and restore plaster mouldings back to their original condition using traditional methods. At Wessex we are able to offer our clients a ‘match to existing’ service which replicates an original cornice or plaster moulding. This service is essential in period or listed properties when the original cornice or moulding must match exactly and can not be sourced. Our skilled craftsmen can take a profile or mould of the original and then make a mould to cast exact copies.